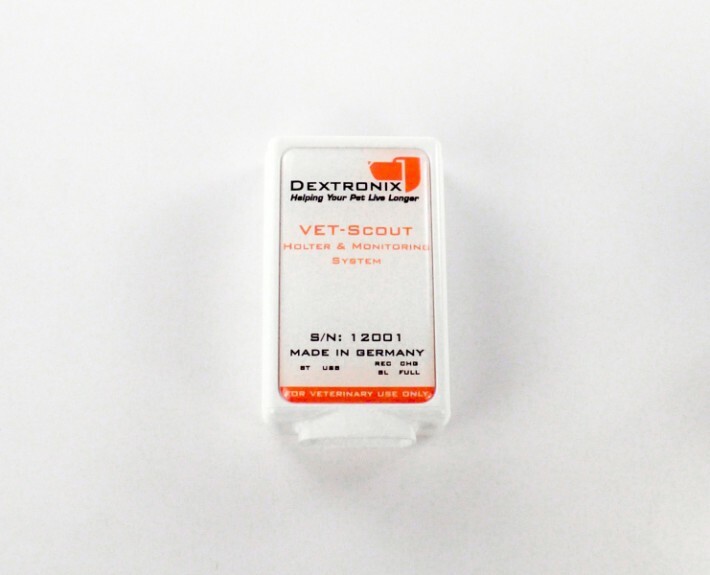 The new VET-Scout Holter monitoring system is a very small – matchbox sized – 2 channel differential ECG recorder that perfectly fits small and large animals. 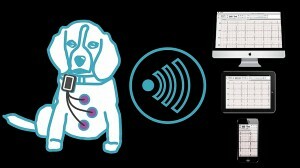 VET-Scout (and VET-ECG) are the first true diagnostic systems certified by Apple, Inc., designed for flexible, mobile use with iOS and also Google Android based smartphones and tablets that enable the online control of the mounted Holter. 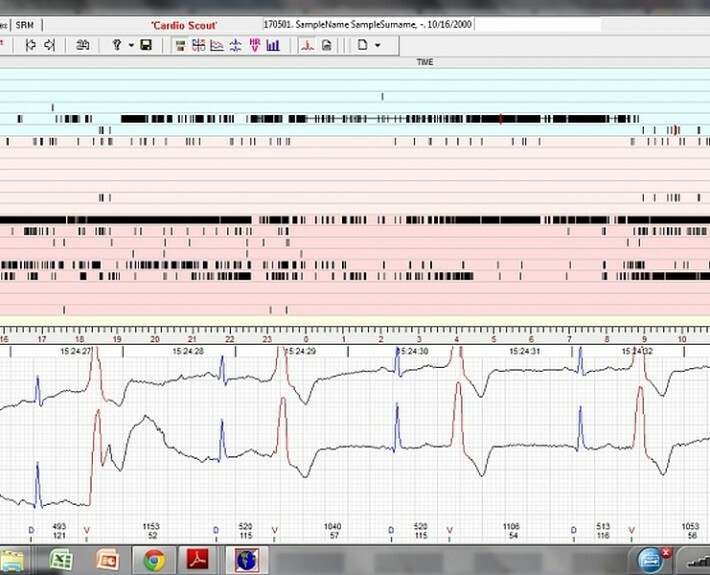 After completing the Holter recording the data set needs to be downloaded into the CardioExplorer software for analysis. 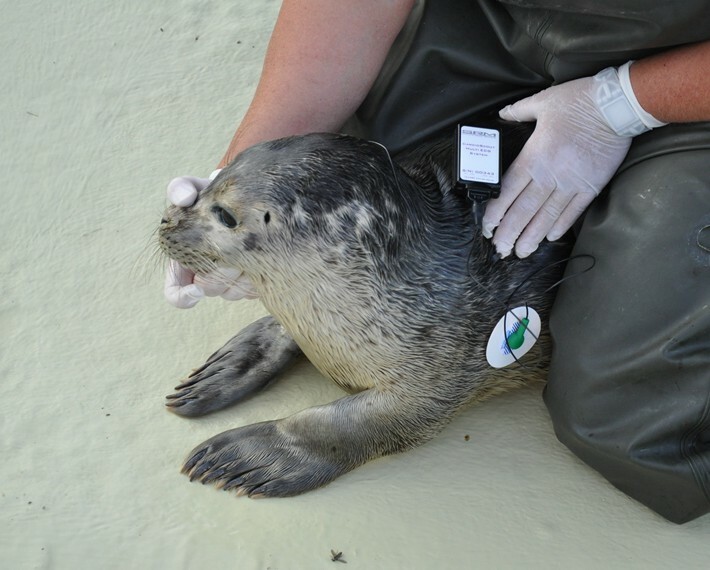 VET-Scout adds flexibility, comfort and convenience for the user when installing and remotely controlling a Holter attached to the patient. 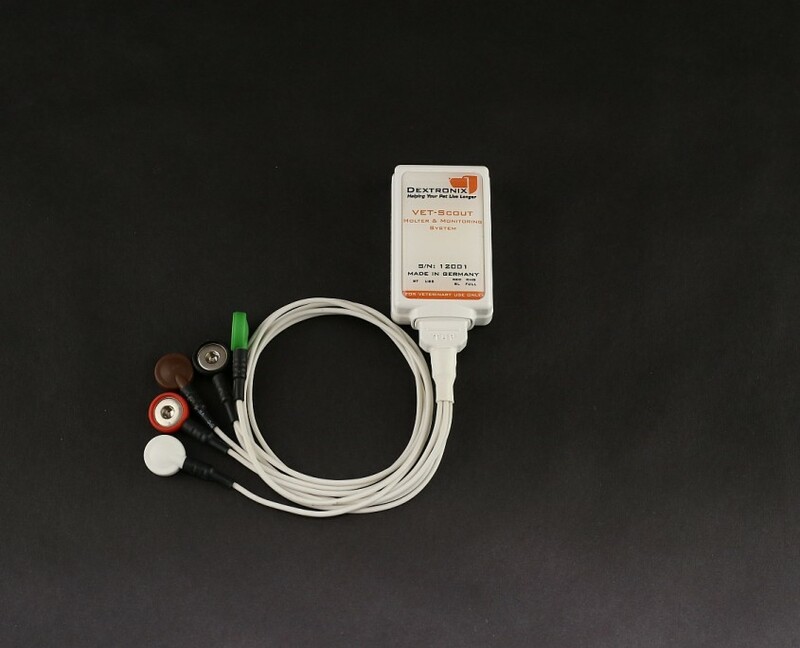 The Apps used for online control provide an additional layer of safety ensuring that all connected leads work as expected while the 2-channel differential approach reliably records high -quality Holters even in the adverse event of one lead accidentally being disconnected. 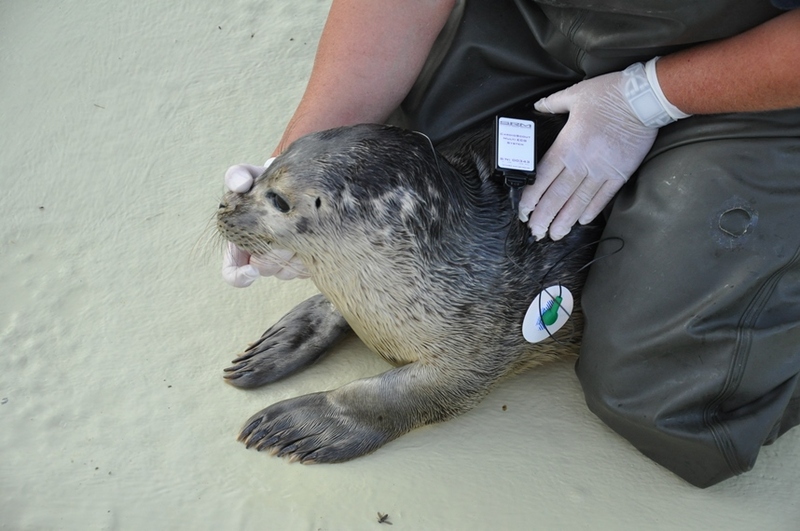 The default settings of VET-Scout can be adjusted to manual start for in-hospital use or autostart for users in the field without immediate access to a computer or mobile device to control the recorder setup. 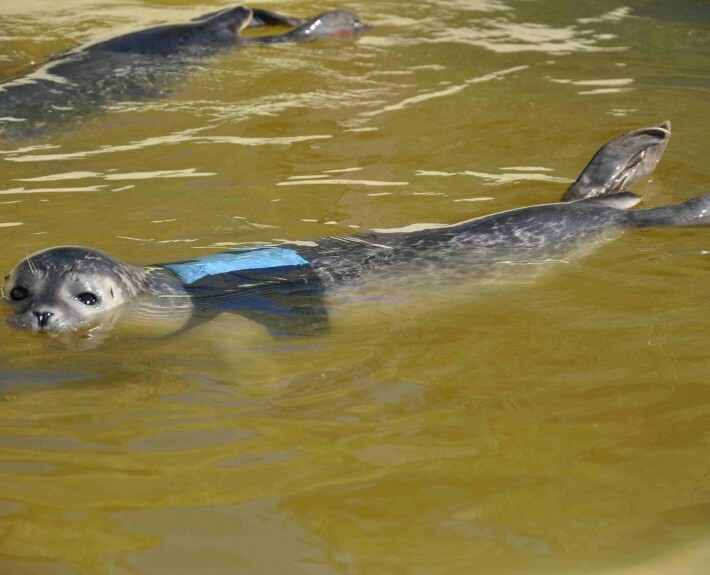 VET-Scout will record Holters with 5-Leads, 3-Leads or less at 150 Hz resolution (depending on configuration and cable set). Alternatively to the very affordable VET-Scout the much more sophisticated VET-ECG system should be considered for Holter recordings too. 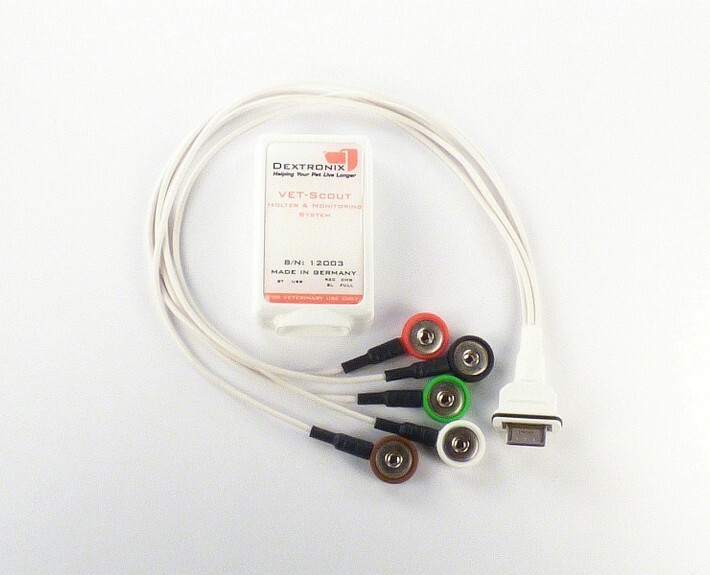 VET-ECG offers up to 10-Leads for full 12 channel diagnostic or when using the 5-Lead cable enabling 3-channel ECG with 3-channel reserved for x,y,z high resolution activity profile (3D -accelerometer) and advanced artifact detection and filtering mode. 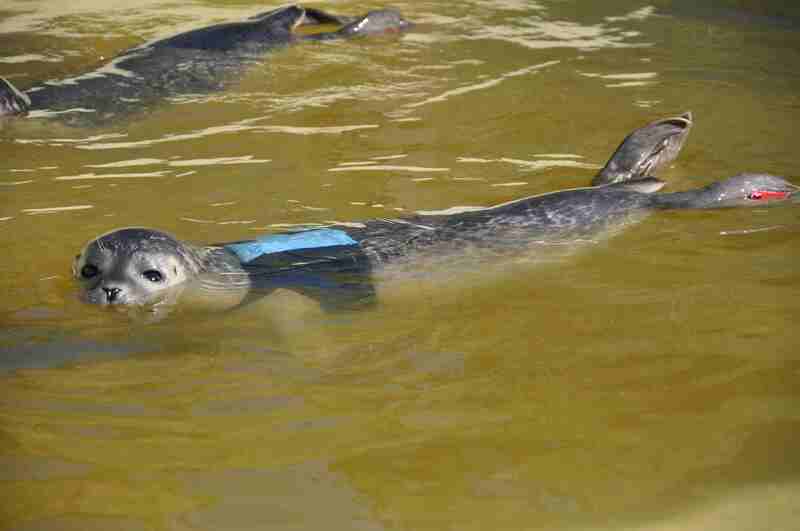 Compared to VET-Scout the resolution (sampling rate) is also higher (up to 2000 Hz) while 150 Hz is the norm. 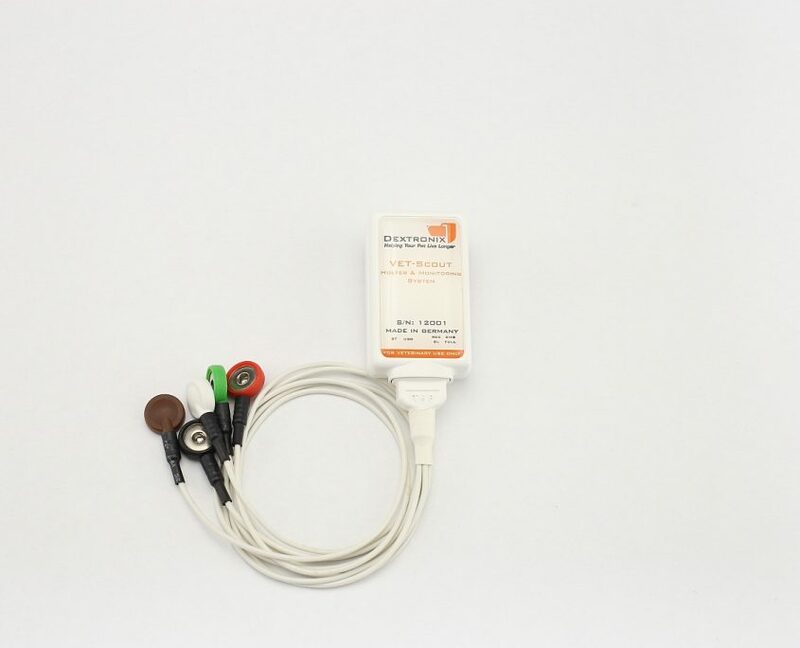 For specialists with focus on HRV monitoring we offer a 2-Lead electrode cable for 1-channel ECG combined with the high precision 3-channel x,y,z accelerometer. Both systems will store the entire recorded data on the build-in 2GB SD card. Advanced data compression technology enables fast processing and storage of all event for recording lengths of up to 7 days within one single data file! All data can be easily downloaded via USB to a computer with Windows or uploaded to a web server if the analysis is outsourced to our expert team or participating analysis service. Are you looking to replace your current Holter system with a very modern digital, wireless system? Or do you want to have your Holter recordings analyzed by our expert team? 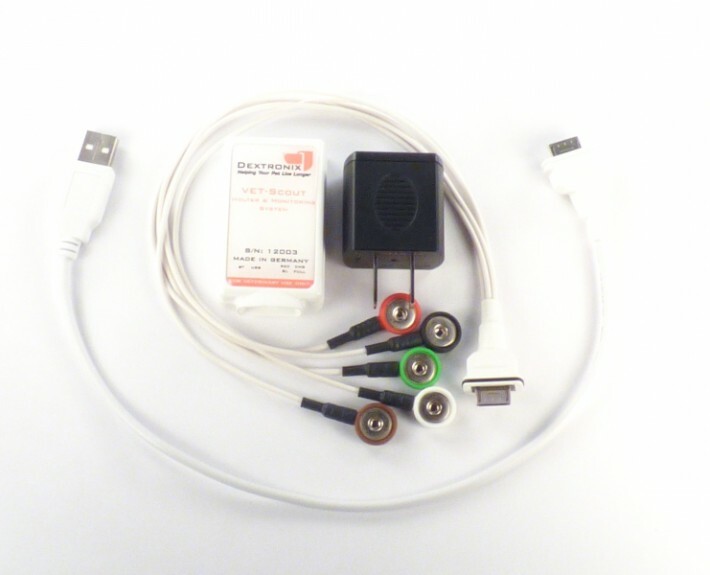 VET-Scout and VET-ECG recorder send the ECG live stream wireless via Bluetooth to your phone, tablet or computer. 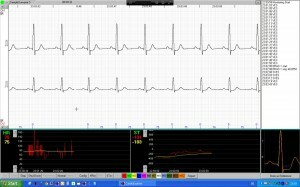 The ECG signal trace can be viewed in real-time on your device or displayed on any other device connected to your computer via internet or internal network. 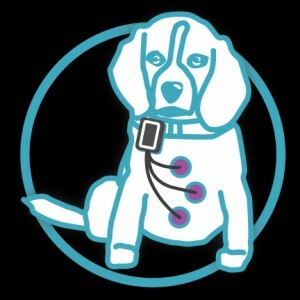 While VET-ECG data transmits all data via Bluetooth, VET-Scout requires a separate offline download via USB to enable Holter analysis because of the immense amount of data saved on its internal SD-card. With the resting ECG software any recording can be viewed, analyzed, printed or emailed instantly and it takes minutes to create a professional report that can be shared with others. The CardioExplorer software analyzes the ECG online and triggers alarms and can operate and live display up to 21 recorders in parallel. Each Transmitter comes with one set of cables of your choice. Electrode cables are available in EAN or US color coding. Individual length and custom lead configurations can be manufactured on request.